Rain Games has announced that World To The West will be released on Nintendo Switch on January 18, 2018 digitally via the Nintendo eShop for $19.99. 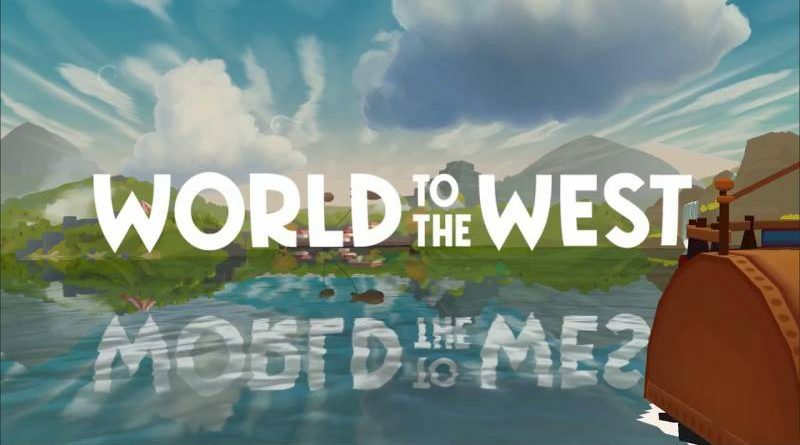 World To The West is a pulpy, cartoony top down action adventure inspired by European adventure comics. Take control of four unique characters, each with their their own motivations, skills and interweaving storylines, as they seek to escape the dark shadow of an ancient prophecy: Lumina the Teslamancer, Knaus the orphan, Miss Teri the mind bender and the gloriously mustachioed strongman, Lord Clonington. Travel trough corrupt colonies, lush jungles and frozen tundras, as you snoop through the secrets of a forgotten civilization! Face your enemies head-on with brute force, convince them to see things your way or avoid them altogether. Its your call! Uncover secrets, more secrets and secrets inside secrets. Exploration is key to unveiling World to the Wests mysteries.